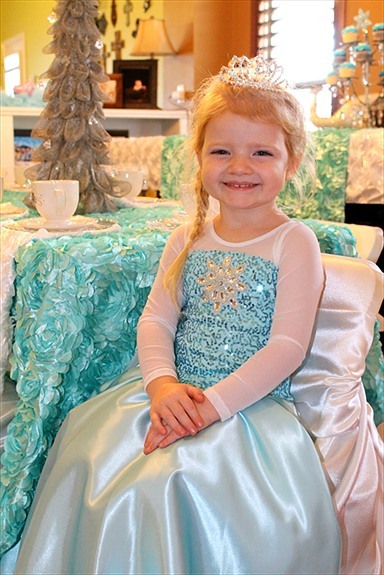 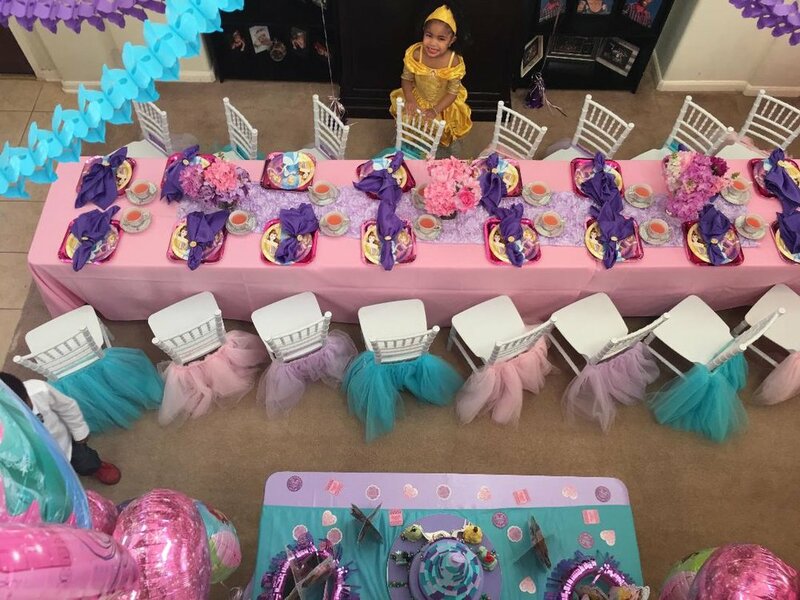 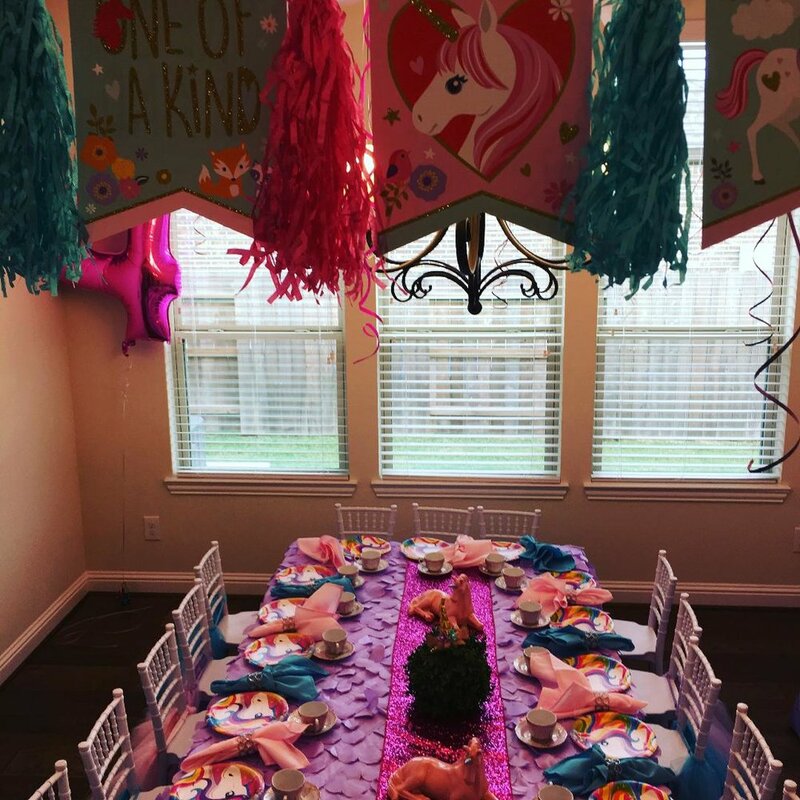 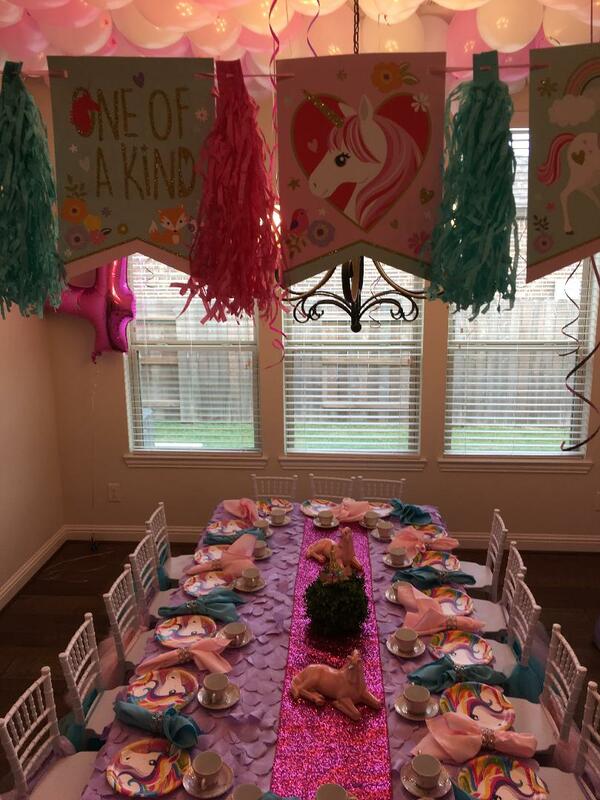 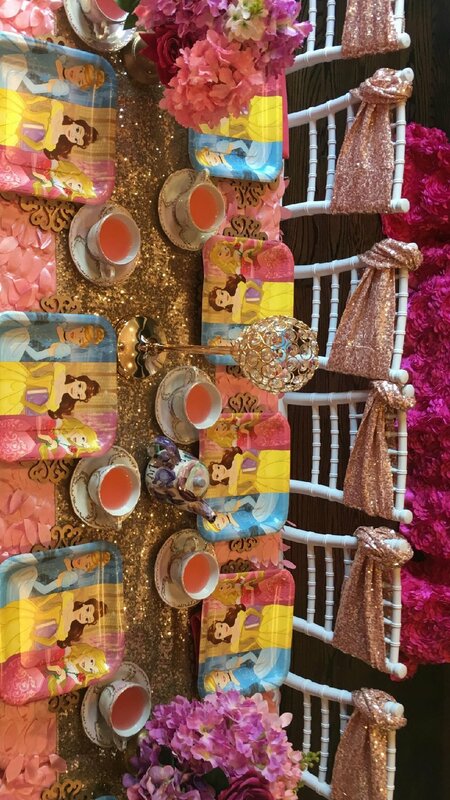 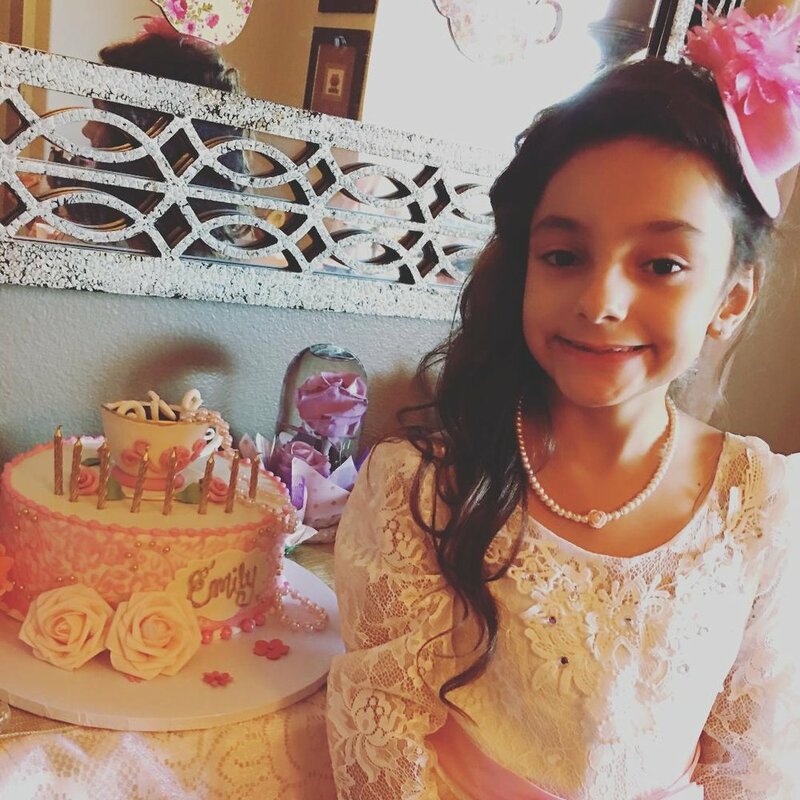 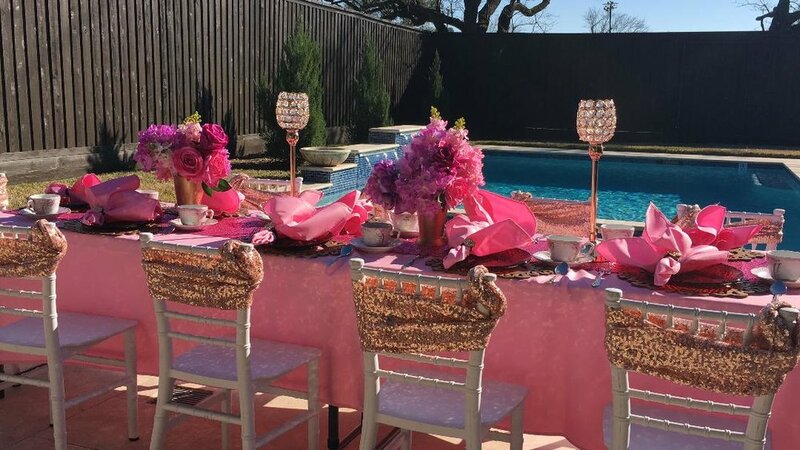 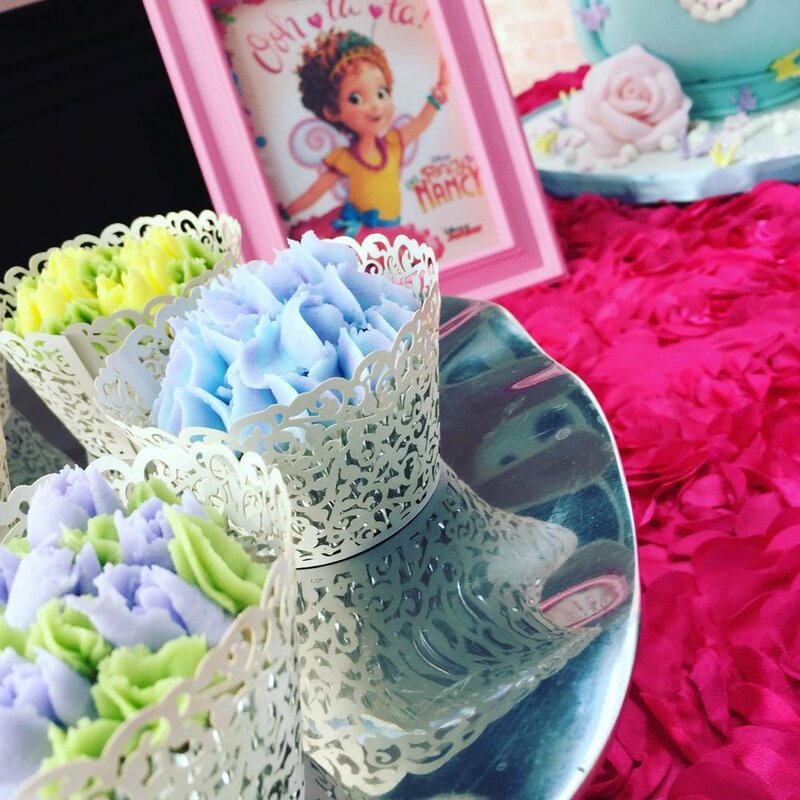 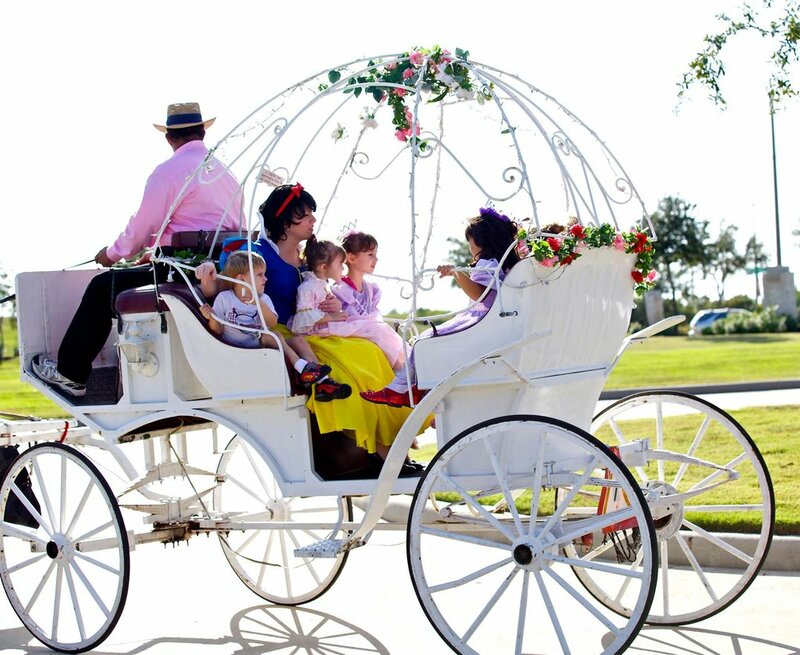 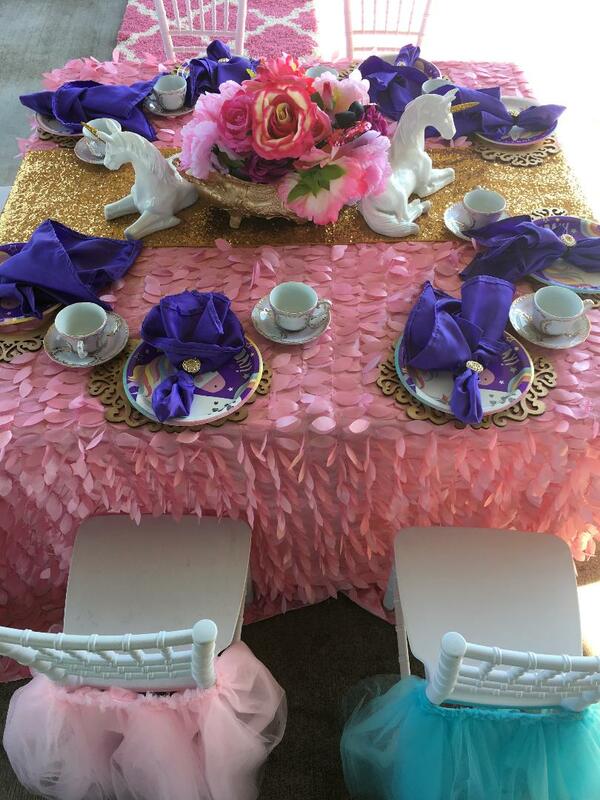 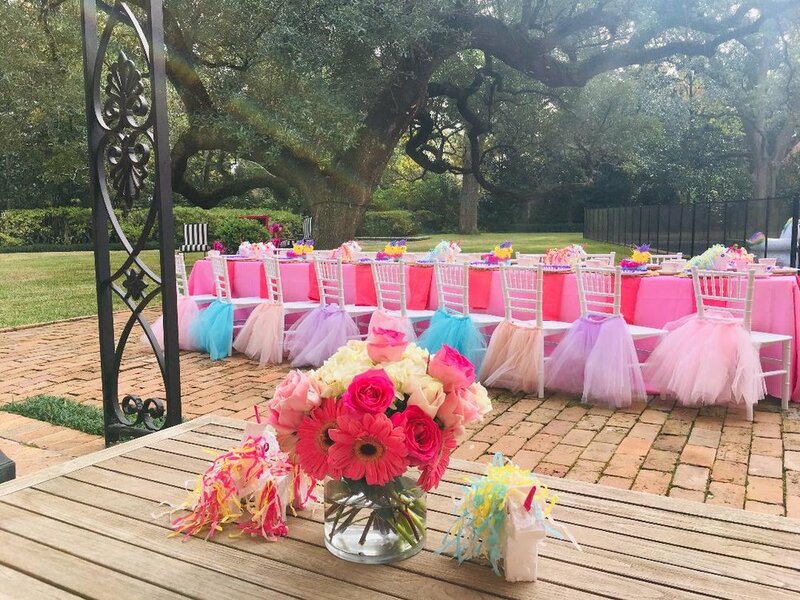 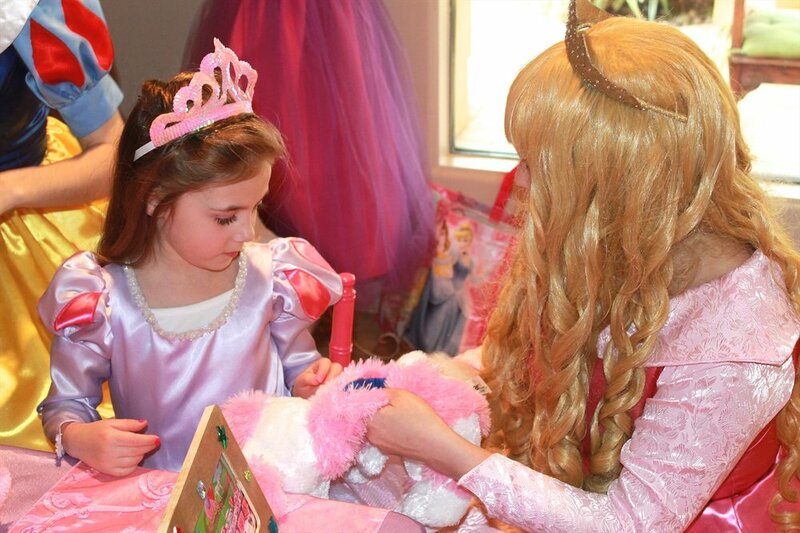 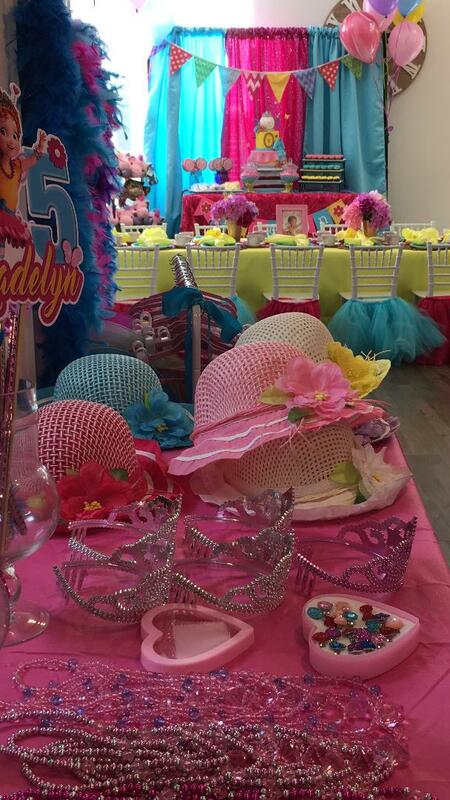 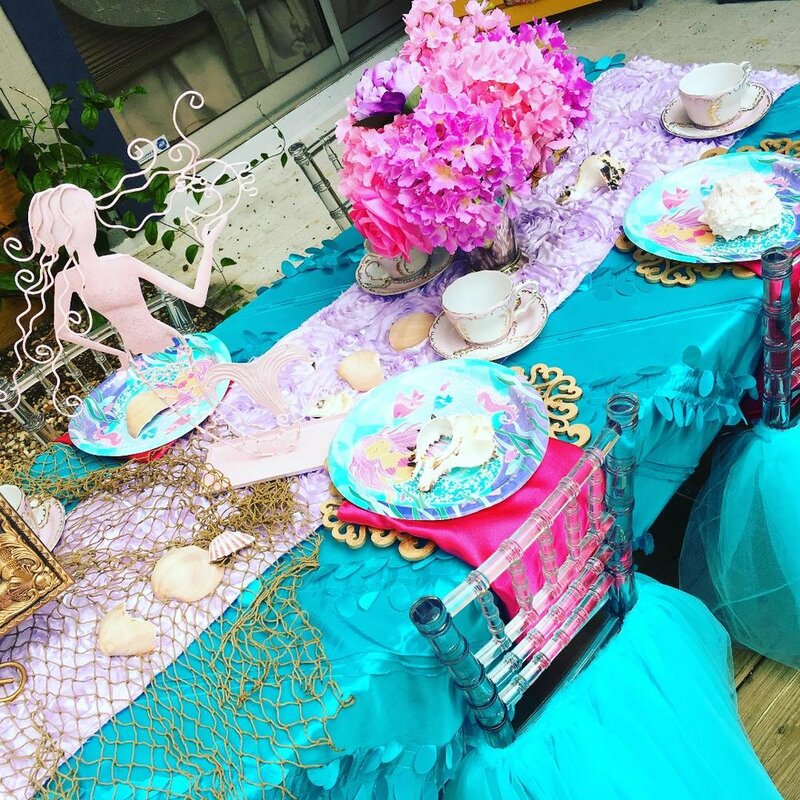 Planning a tea party in the Houston area is easy these days with the services of Tealightful Parties. 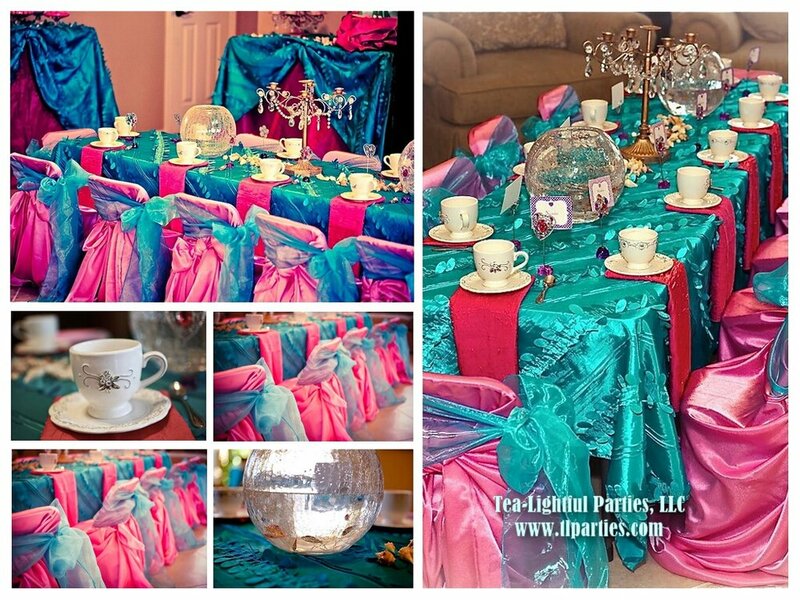 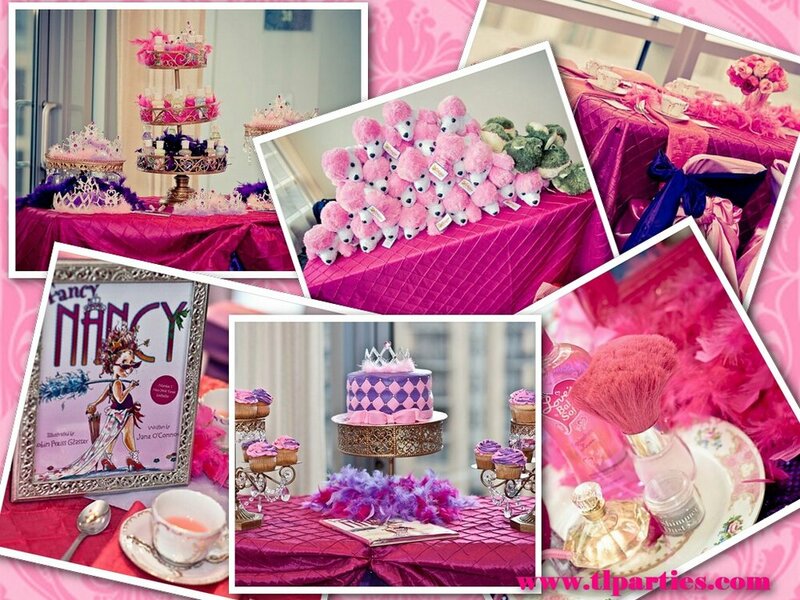 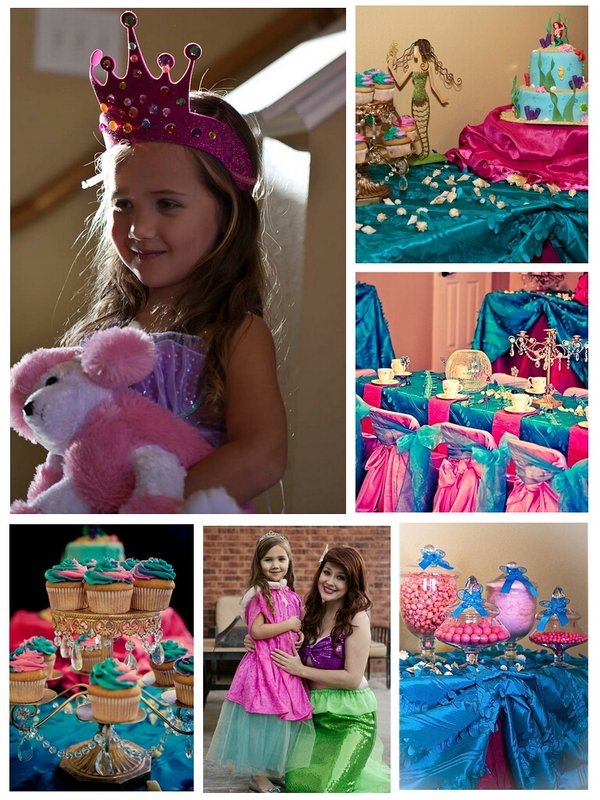 We are a mobile tea party and we offer various packages and themes from which you can choose. 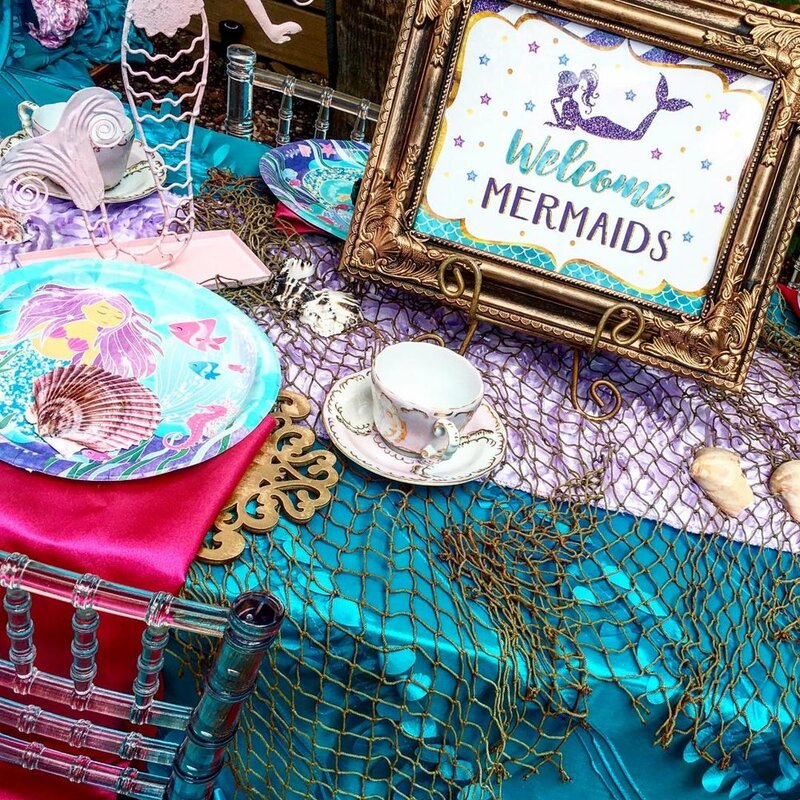 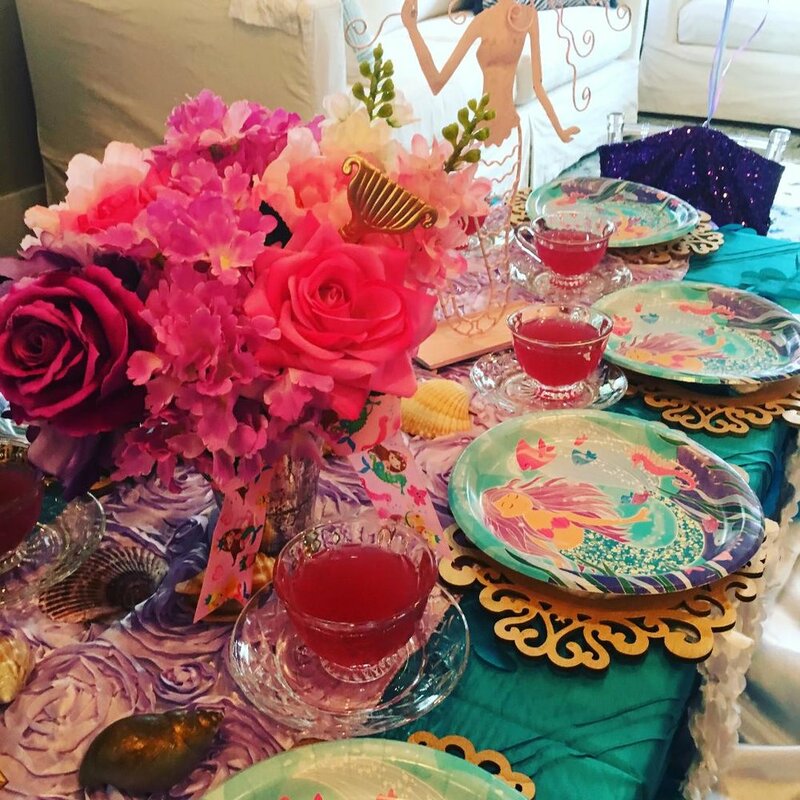 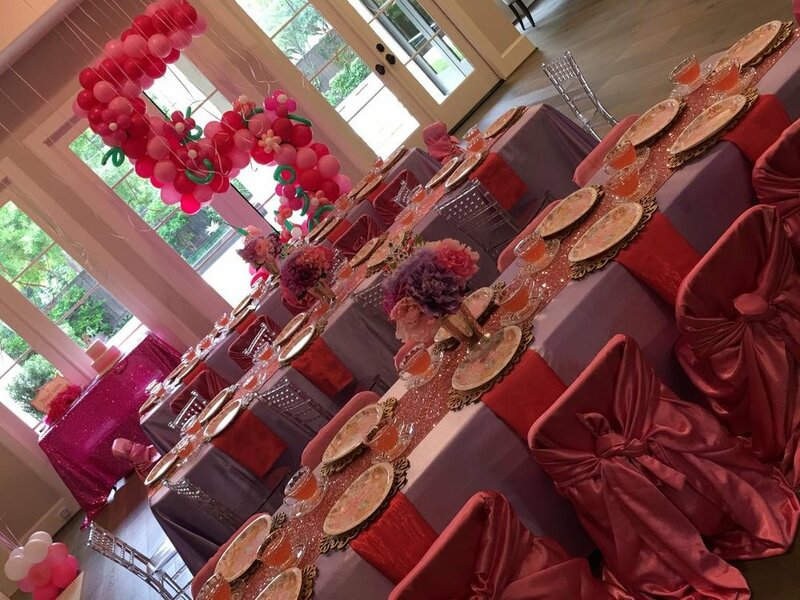 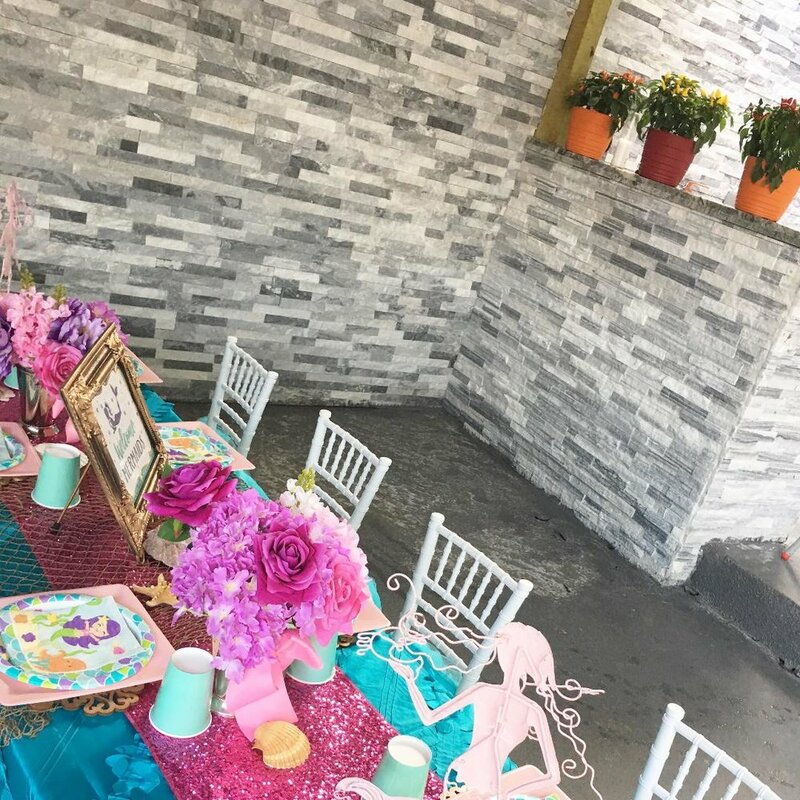 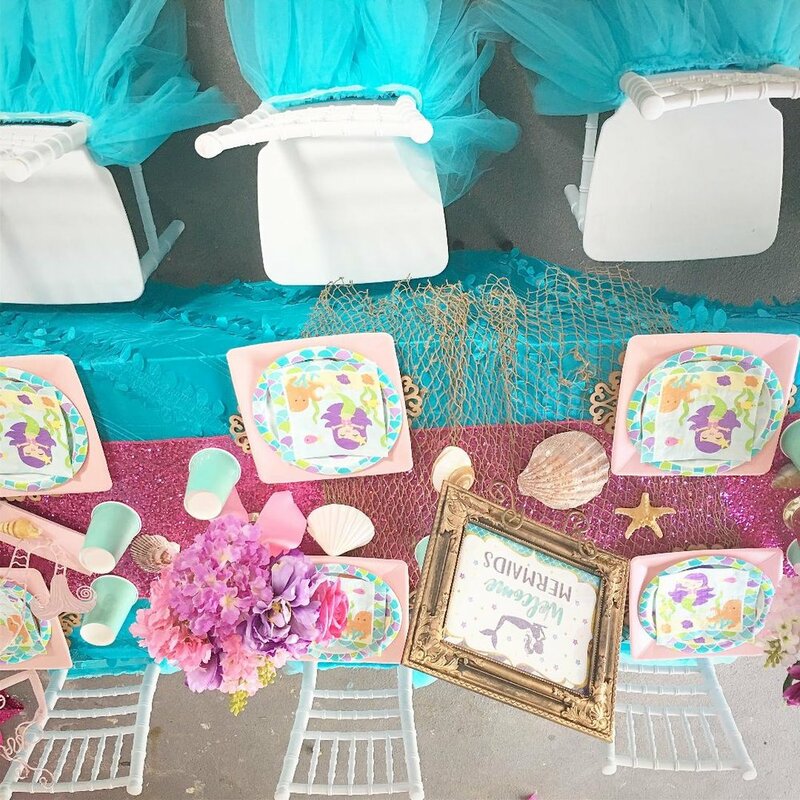 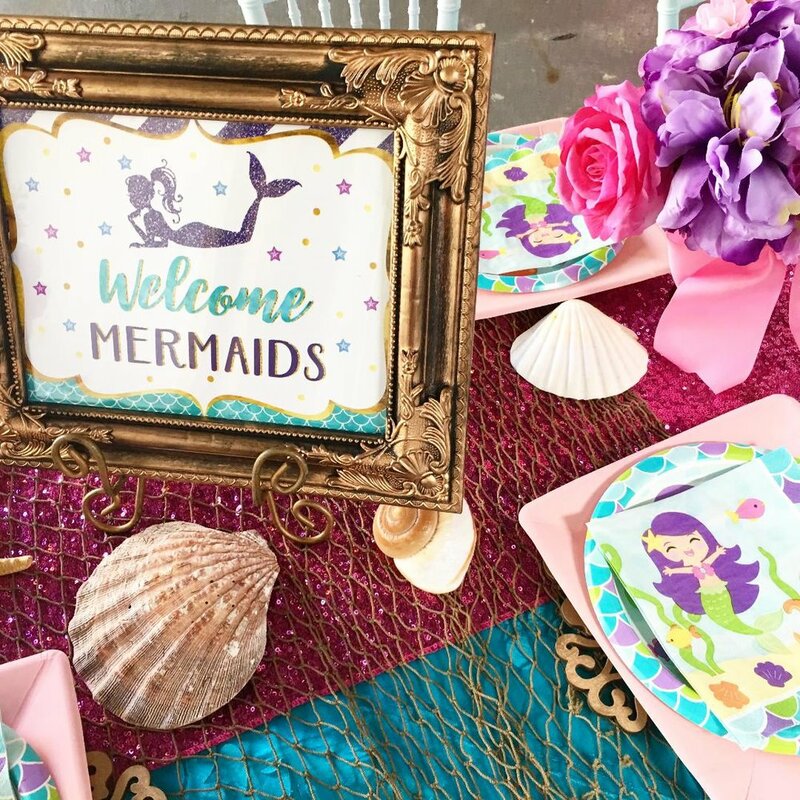 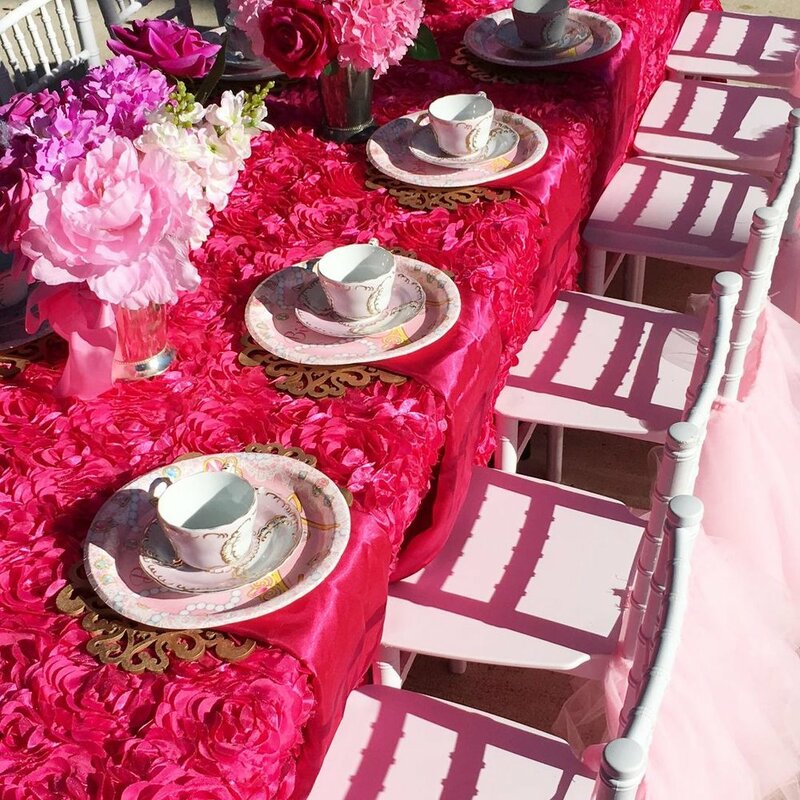 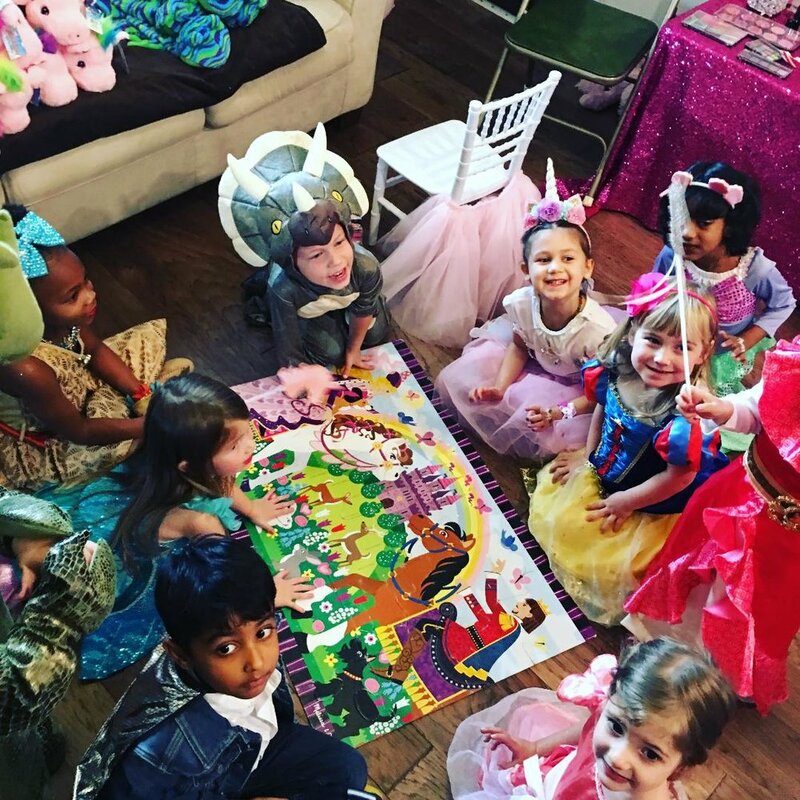 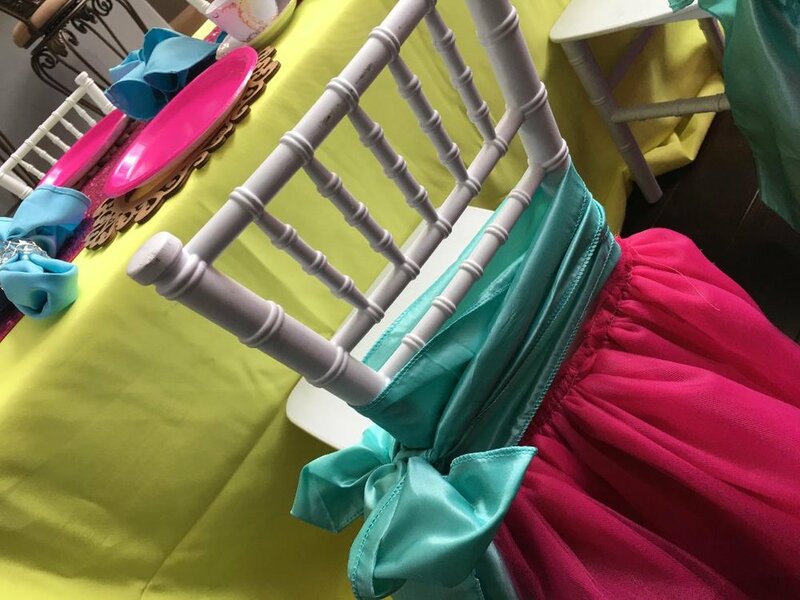 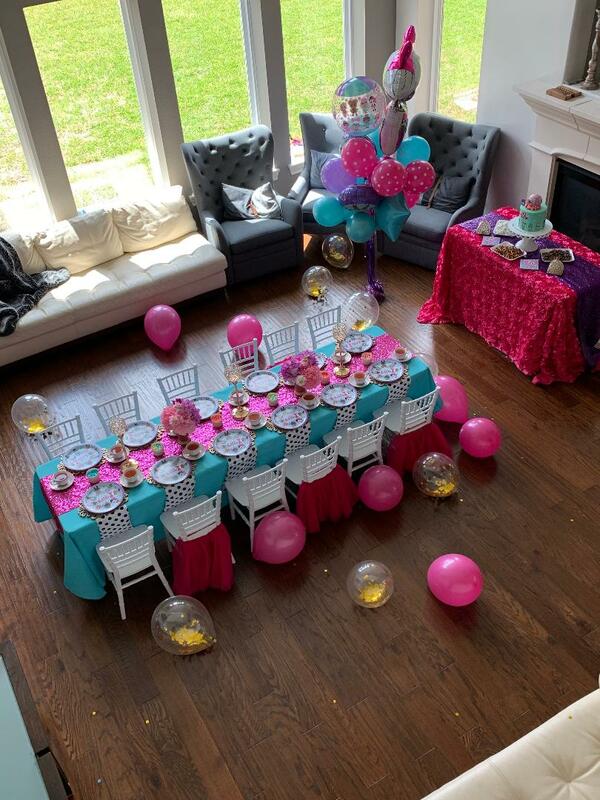 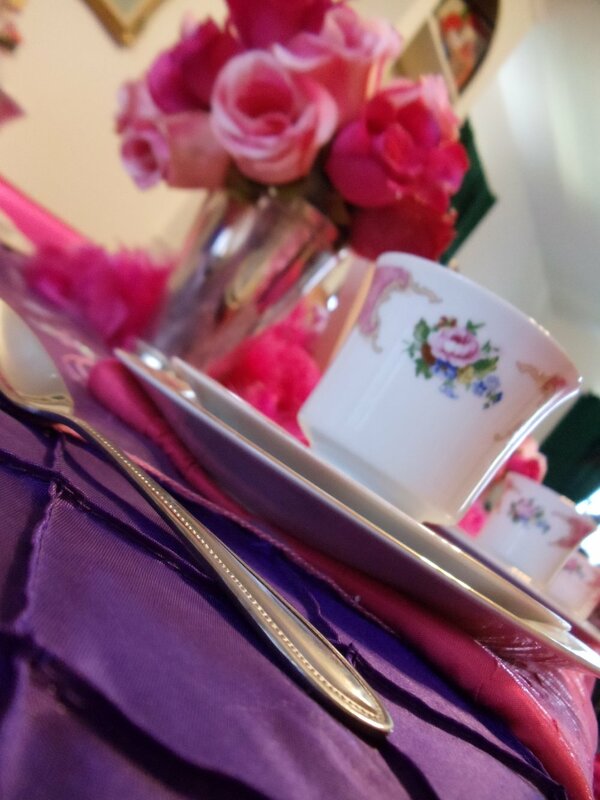 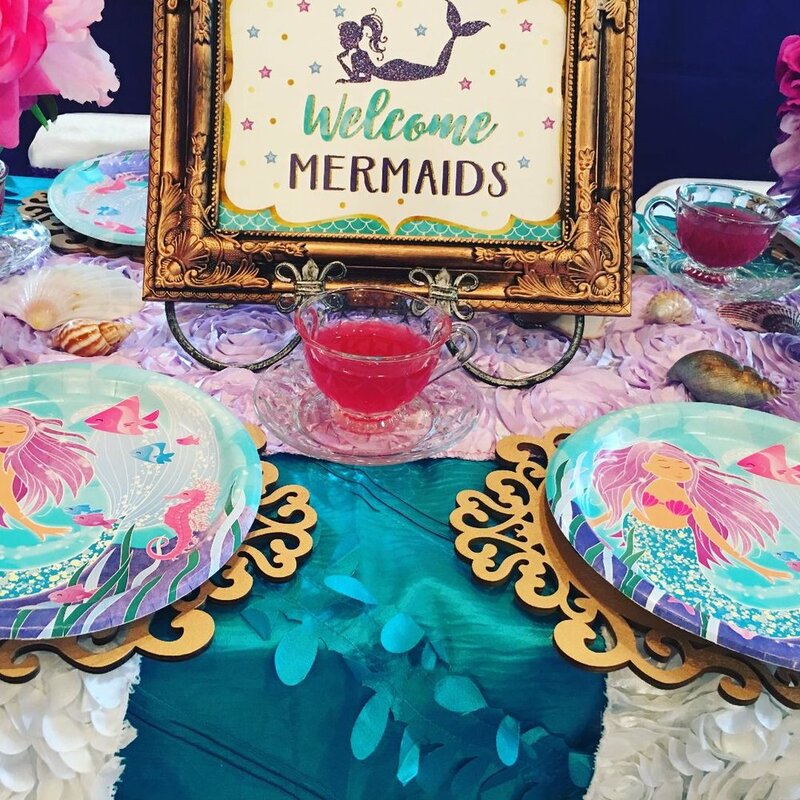 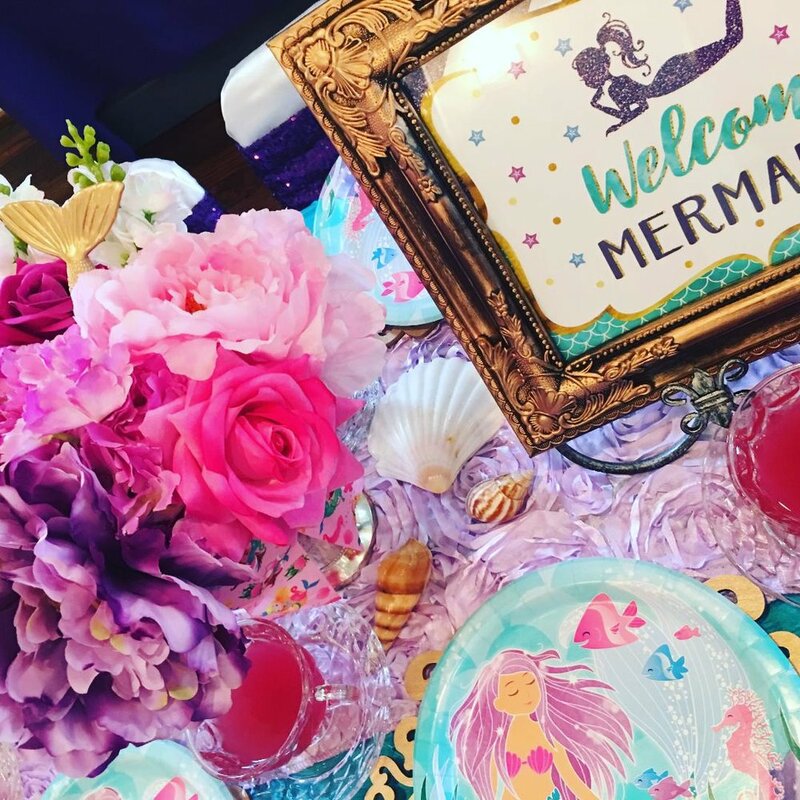 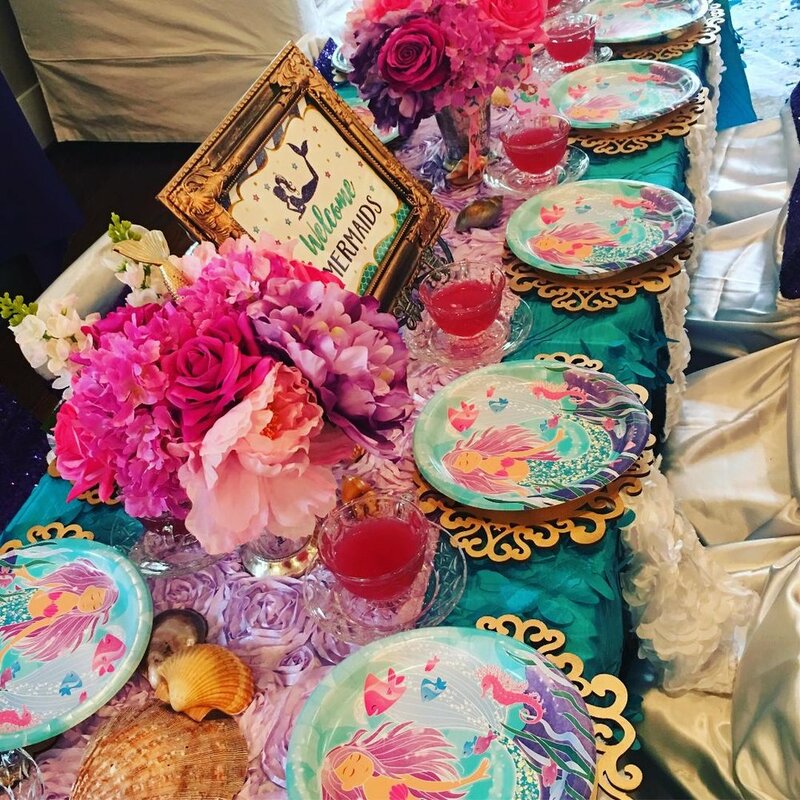 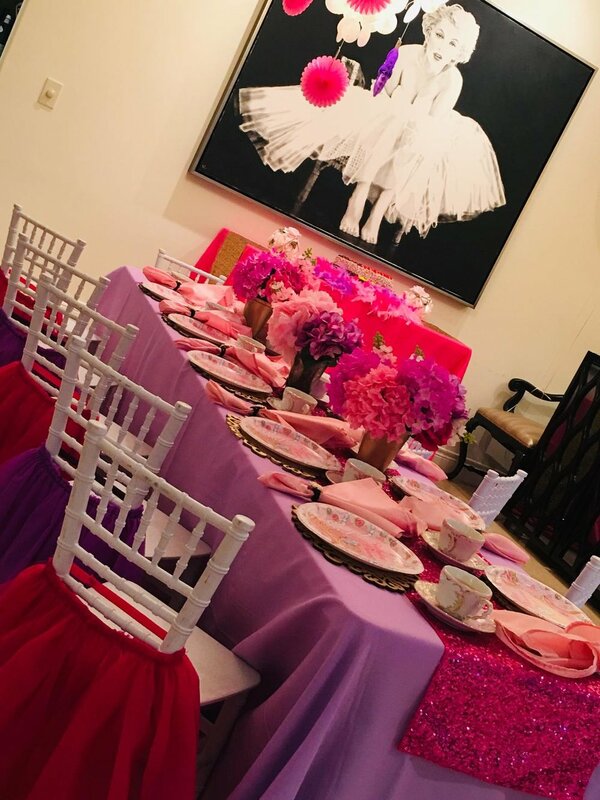 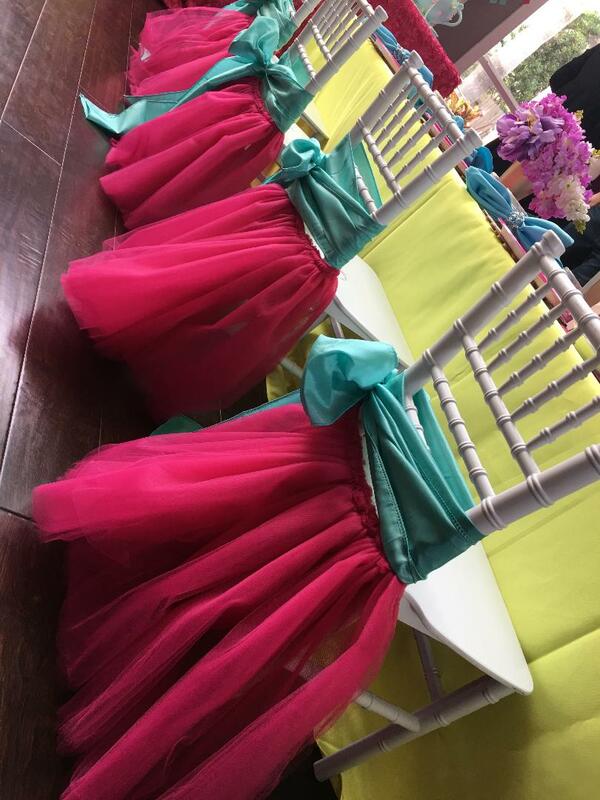 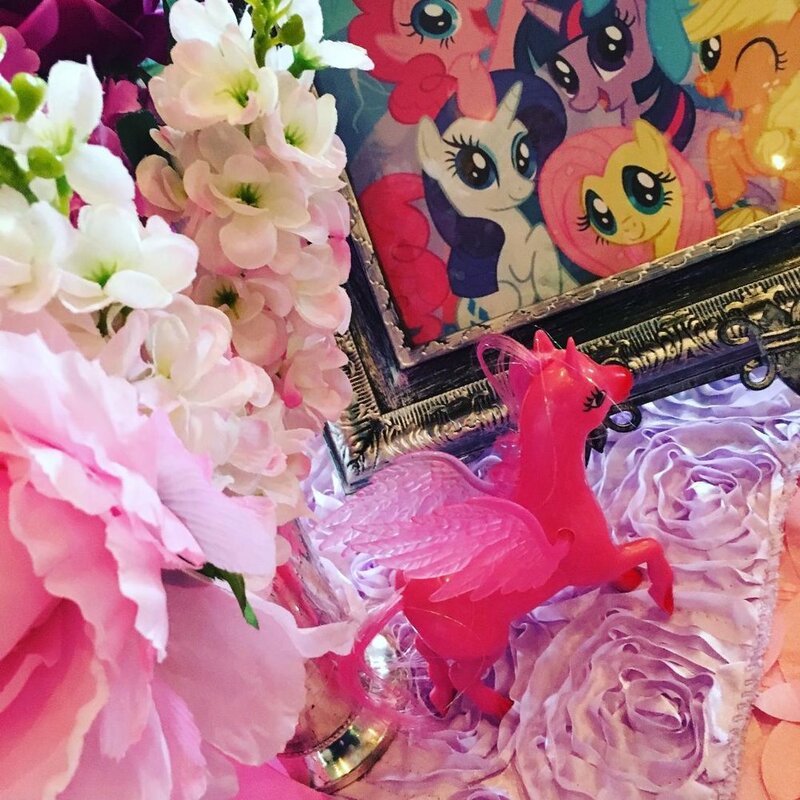 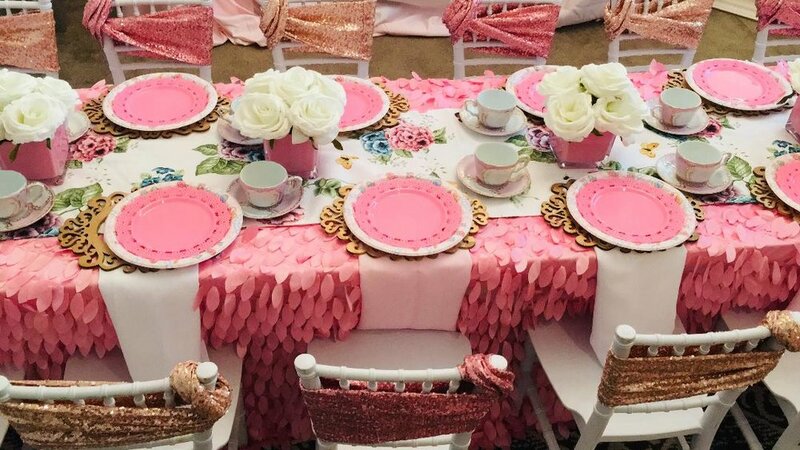 We provide everything from the tables to the chairs, the tea party china to the glam station, the games and storytelling too, and definitely a fun party hostess to make sure your party goes as planned. 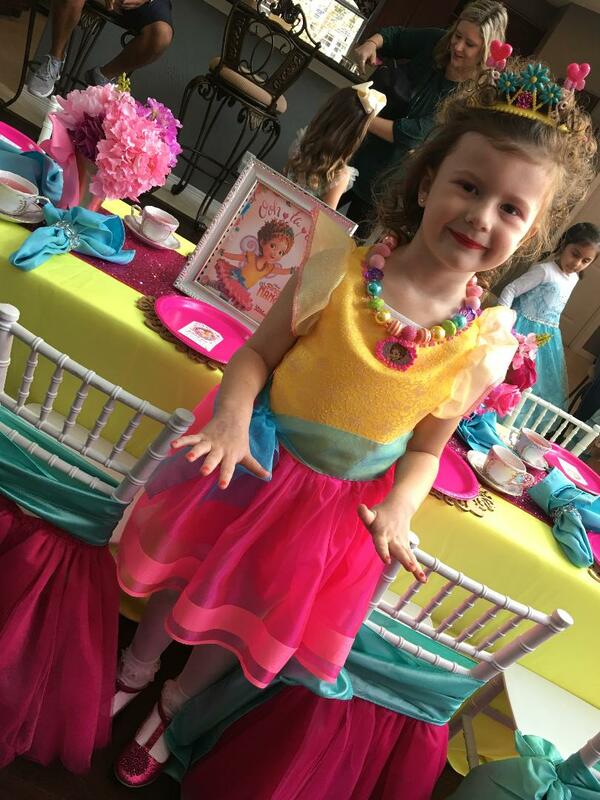 You can even choose our Prestige Party Package and we’ll bring our own little Build-A-Bear activity to the party for the kids to stuff and take home (these make amazing party favors too)! 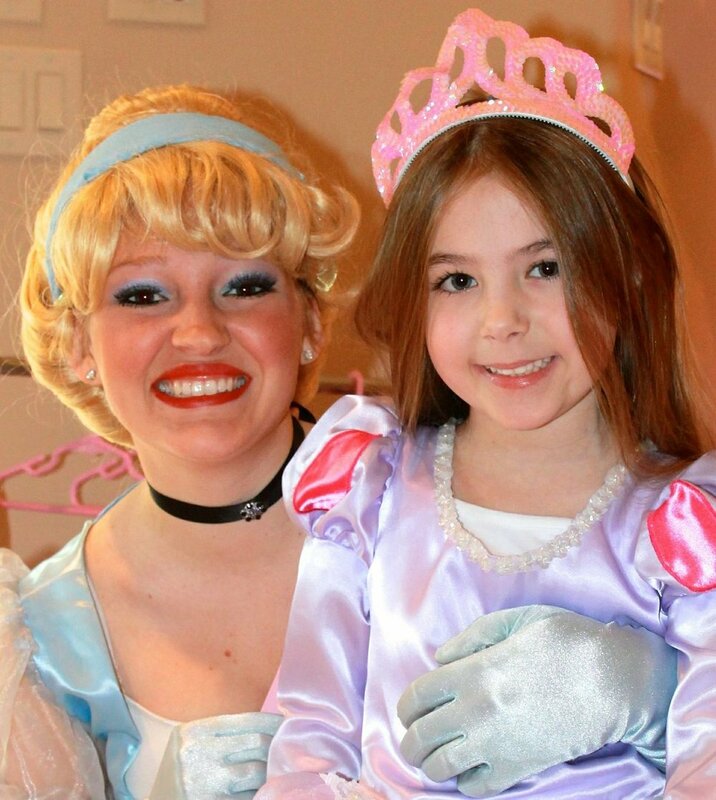 Oh, and don’t forget, you’re always welcome to add your daughter’s favorite storybook princess character to the party too! 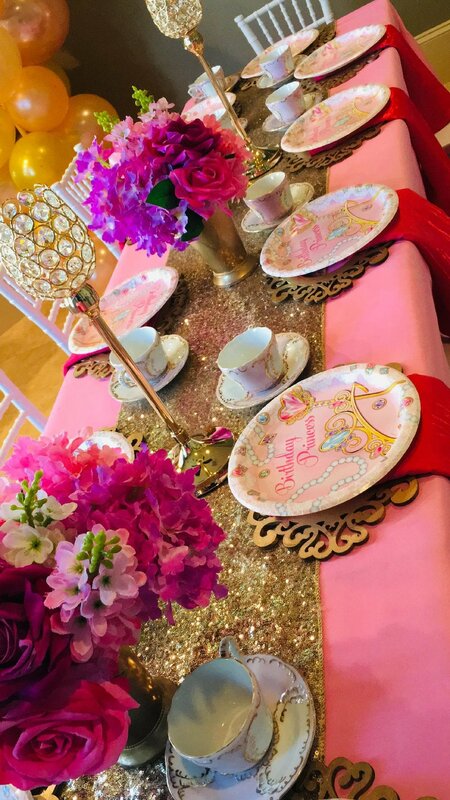 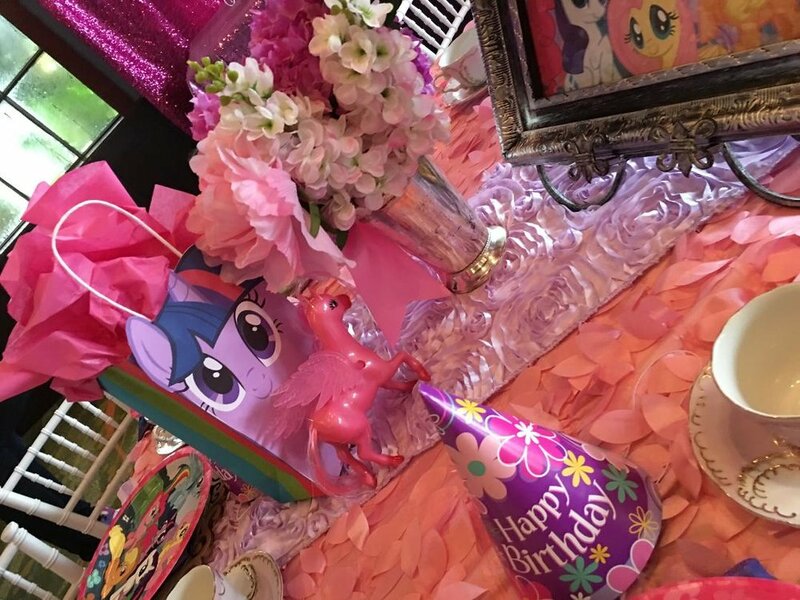 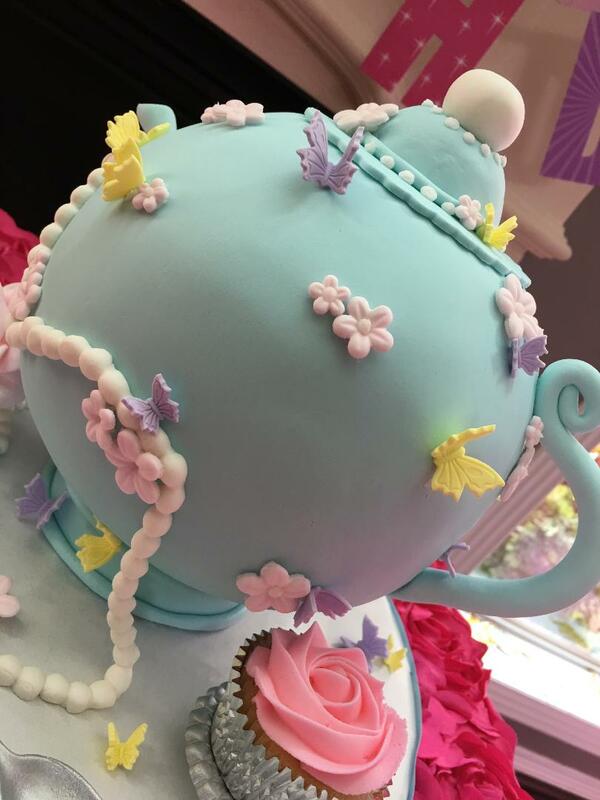 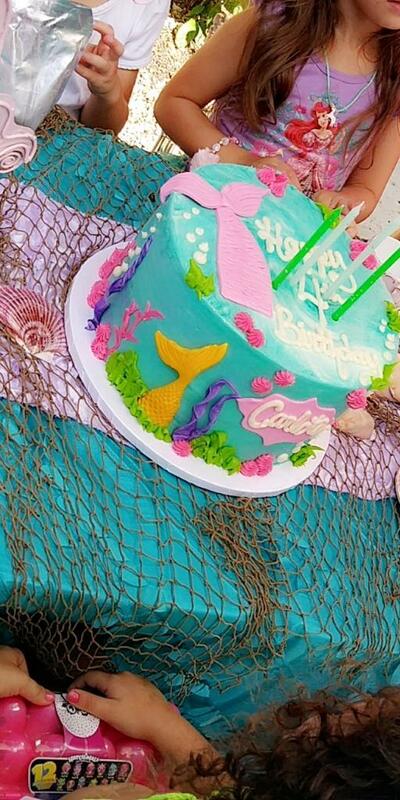 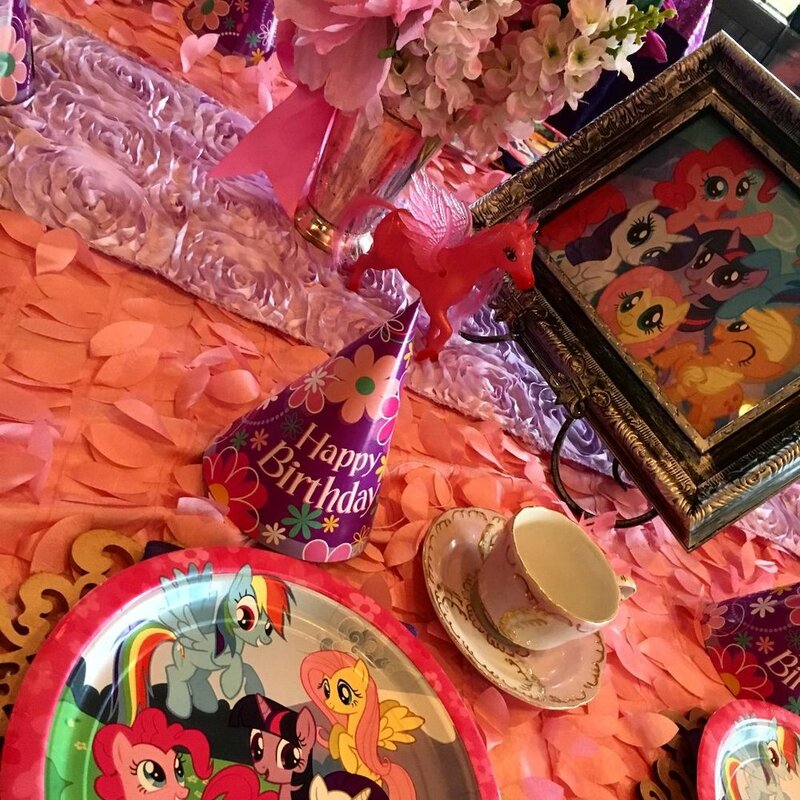 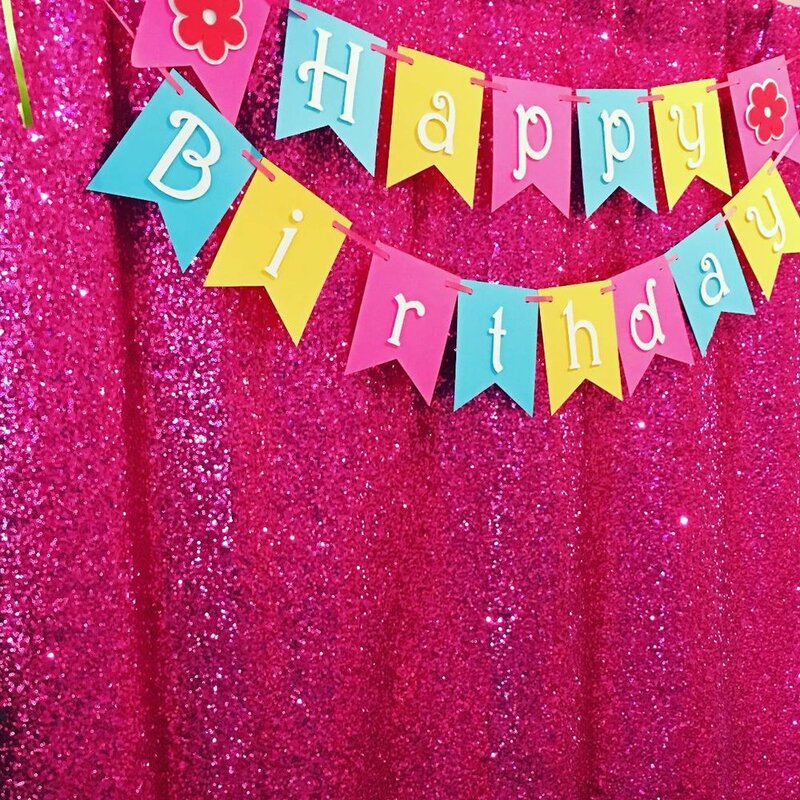 Make this next birthday a truly delightful party when you choose Tealightful Parties...serving Houston, with love, since 2004! 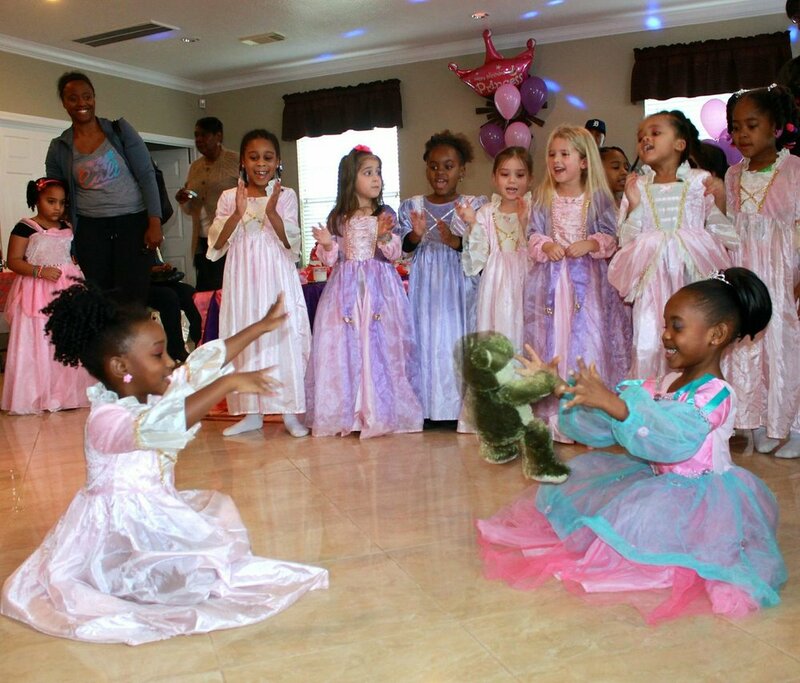 *Add'l hostess is needed for RSVP/attendance of 11-20 girls. 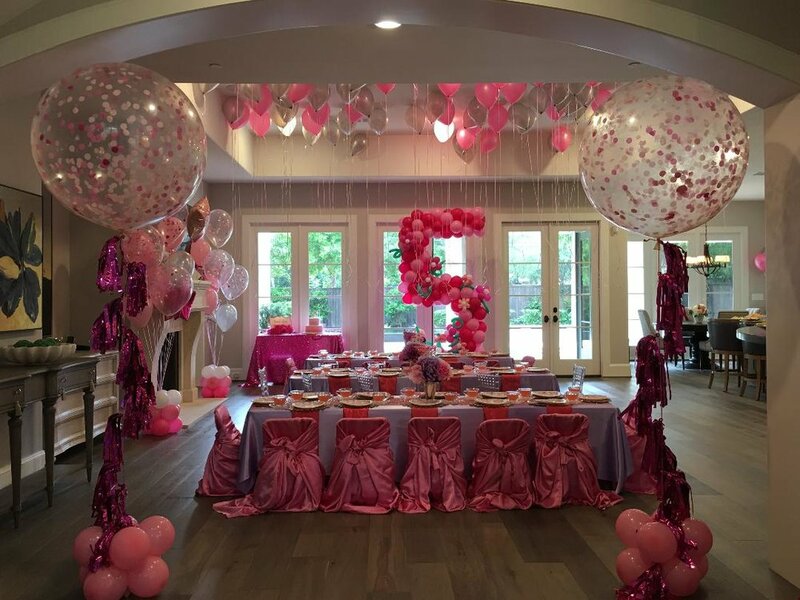 An additional $50 fee will apply. 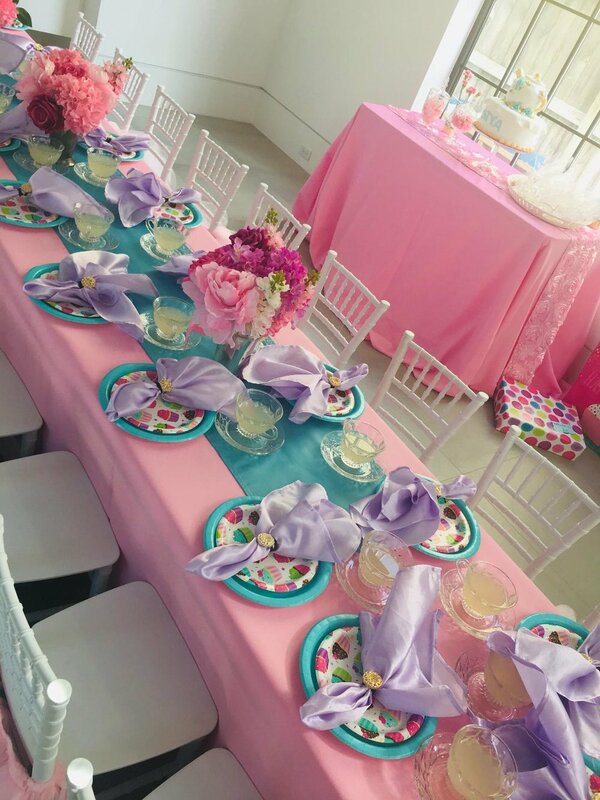 *Client provides finger/child friendly foods, cake/cupcakes, pink lemonade or apple juice, utensils, and candles for cake. 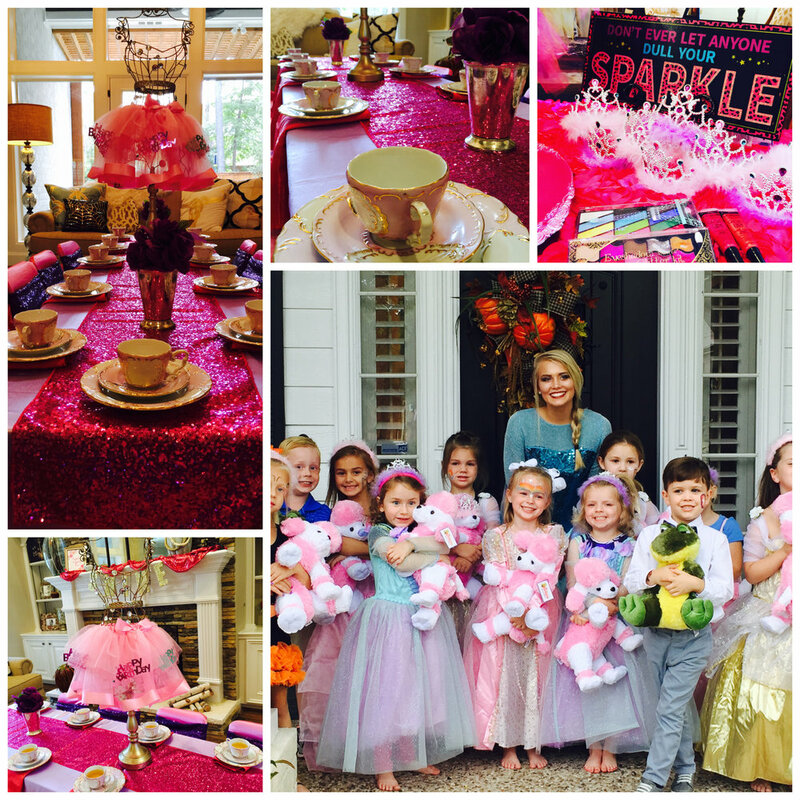 Please have kiddos come dressed for the party (tea party attire or costumes)! 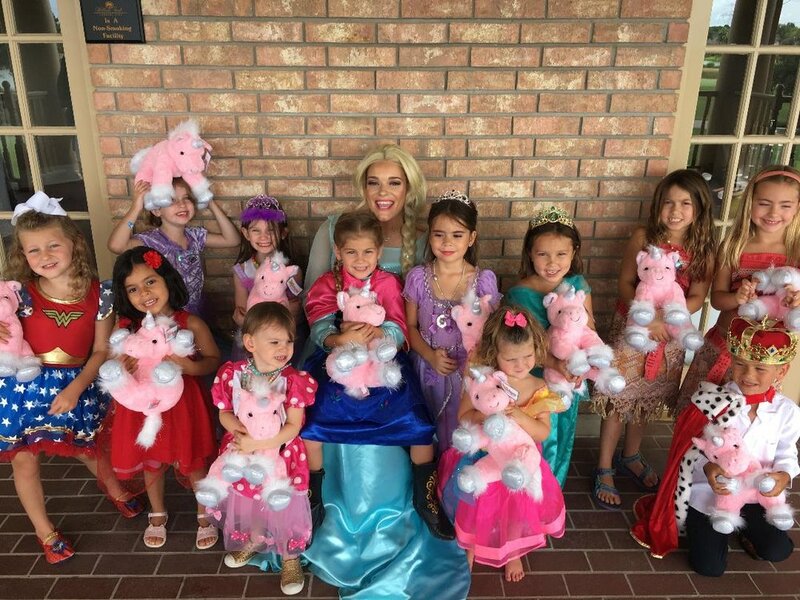 Remember, with the Prestige Party and Ultimate Package the kiddos will build their own bear to take home. 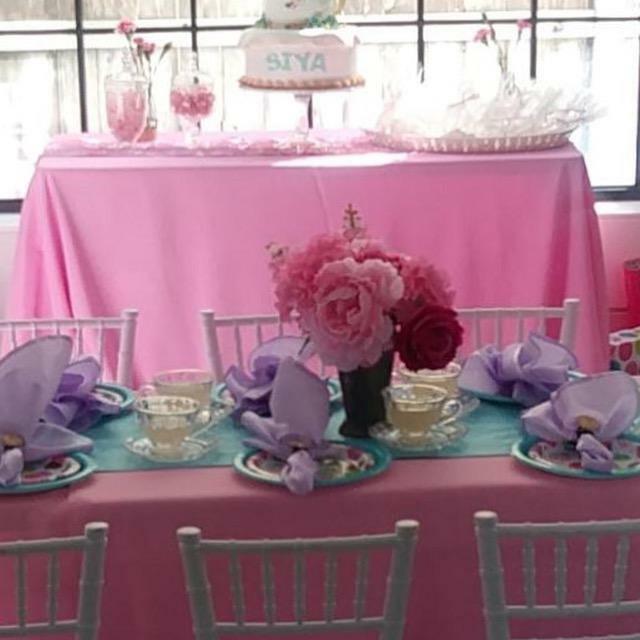 Additional favors are not needed. 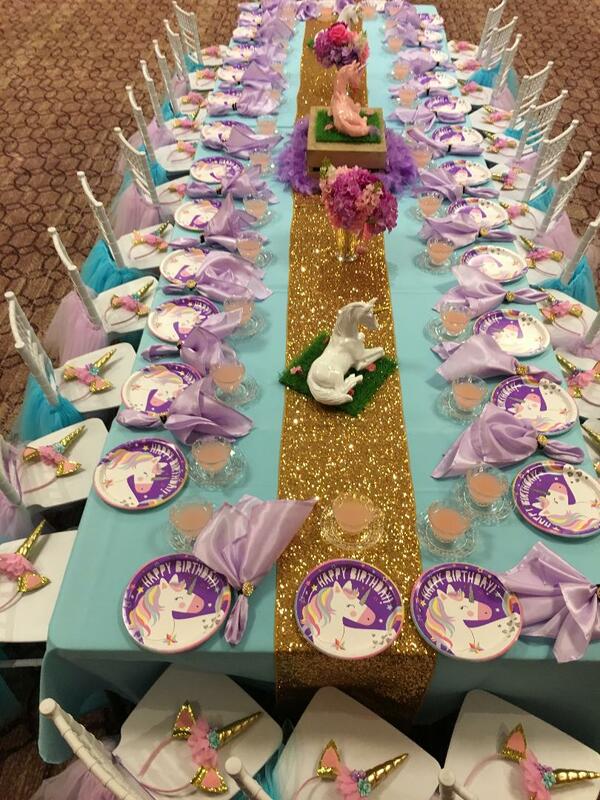 Please see the FAQ's PAGE prior to making a reservation. 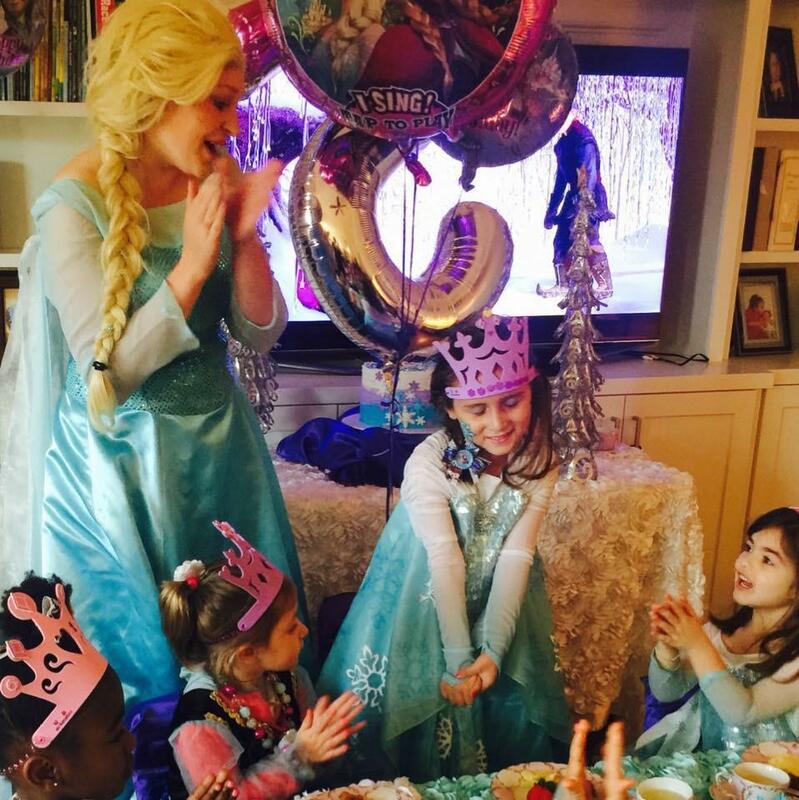 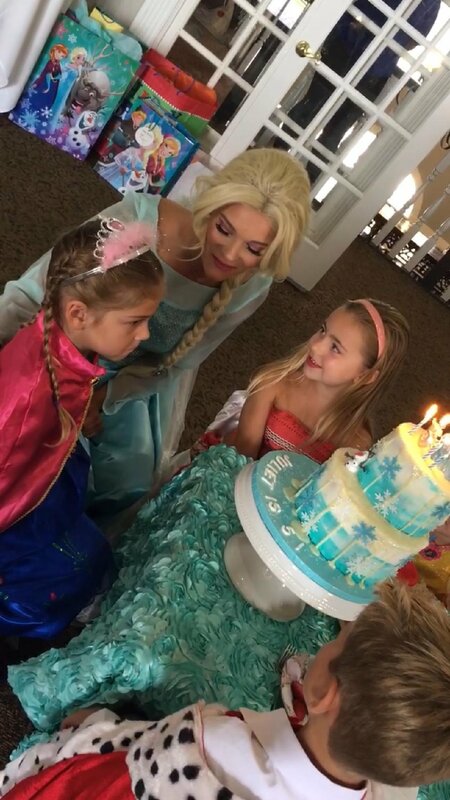 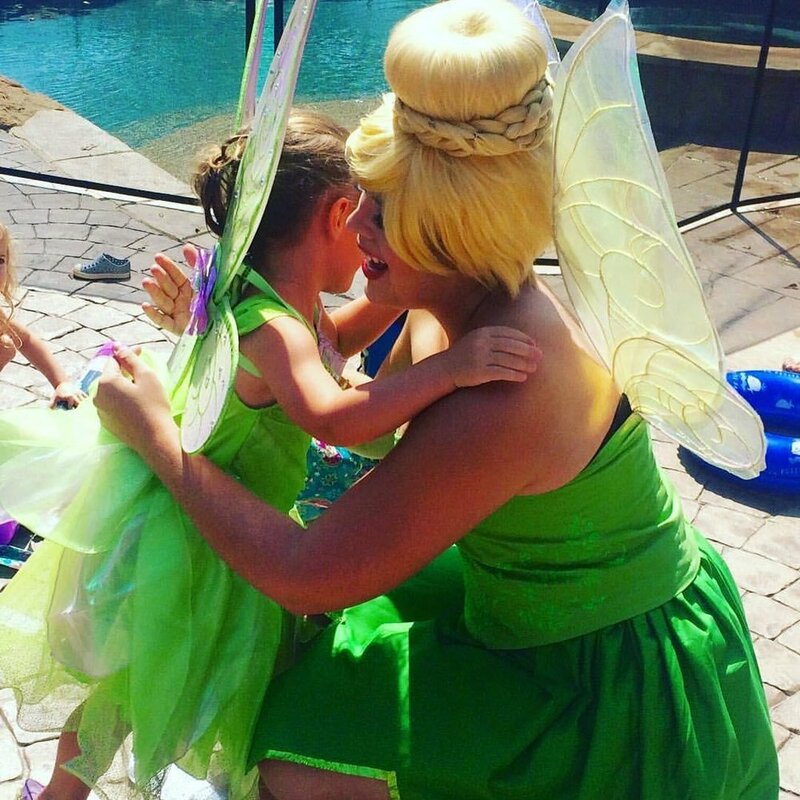 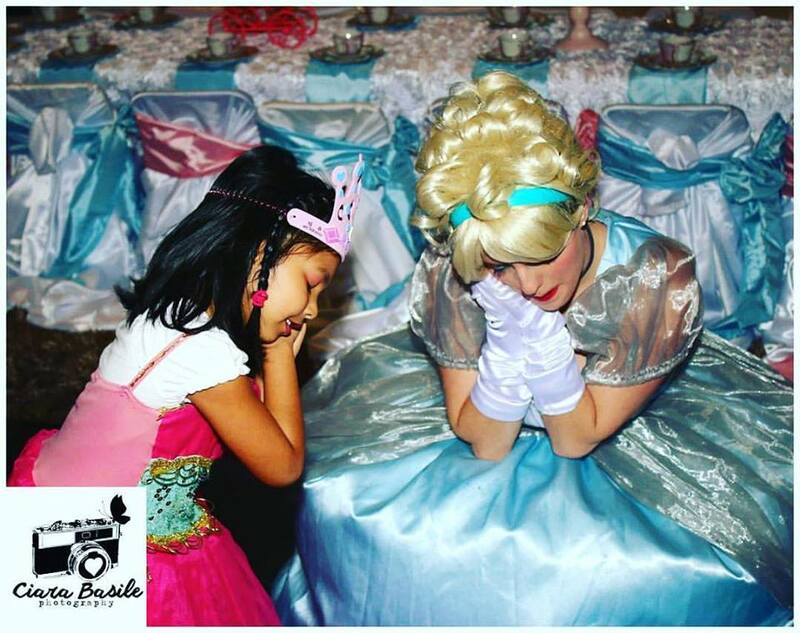 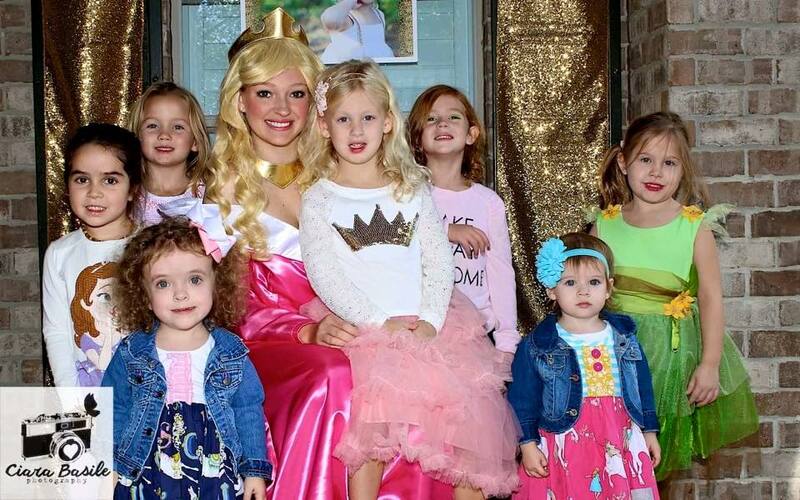 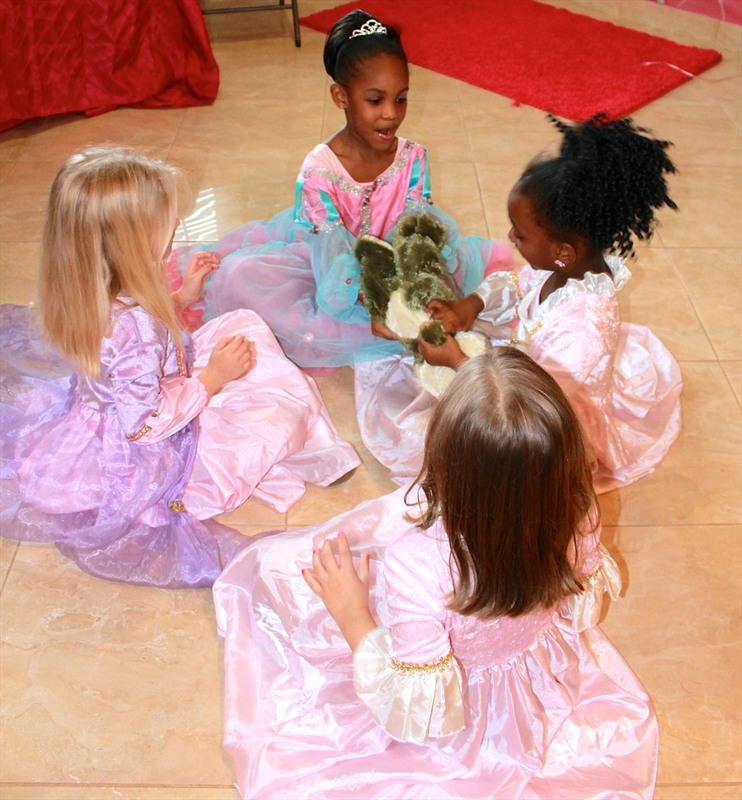 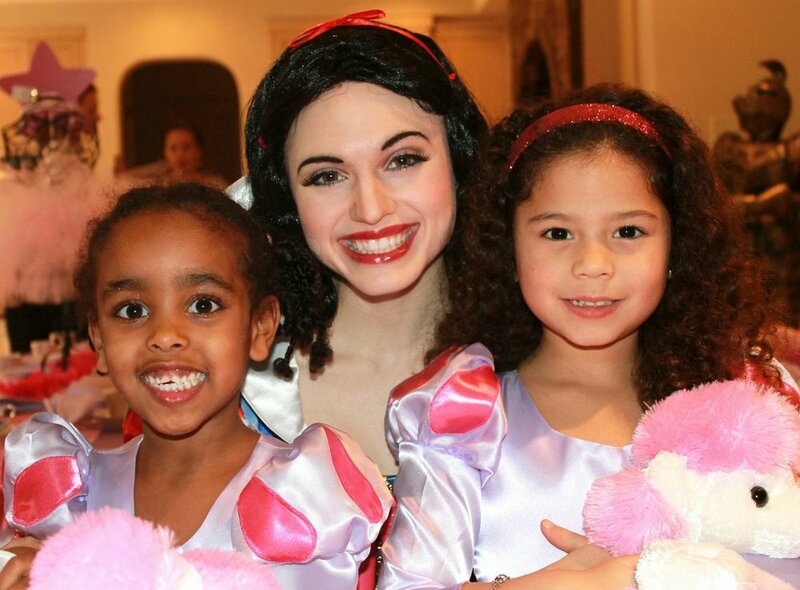 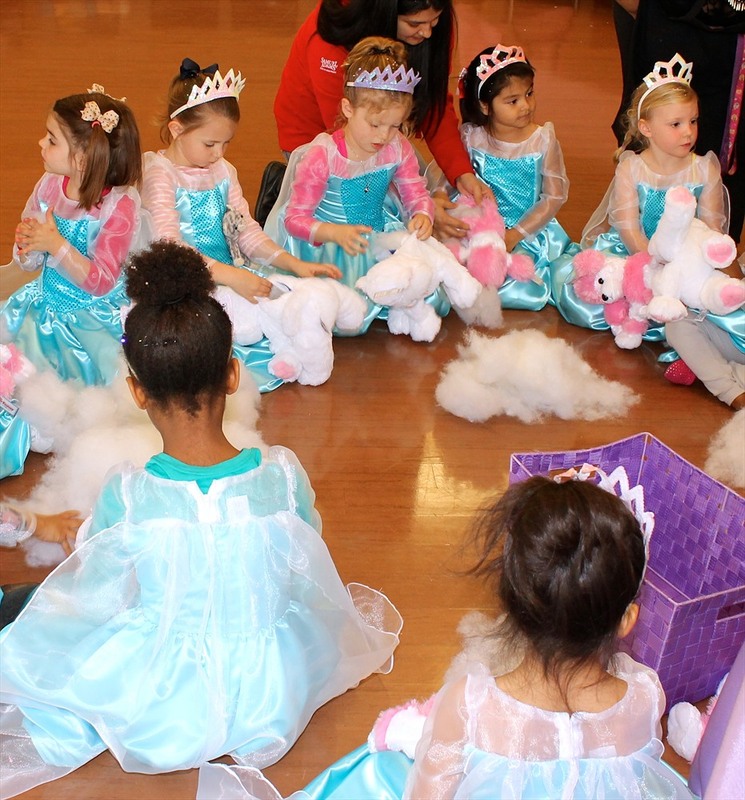 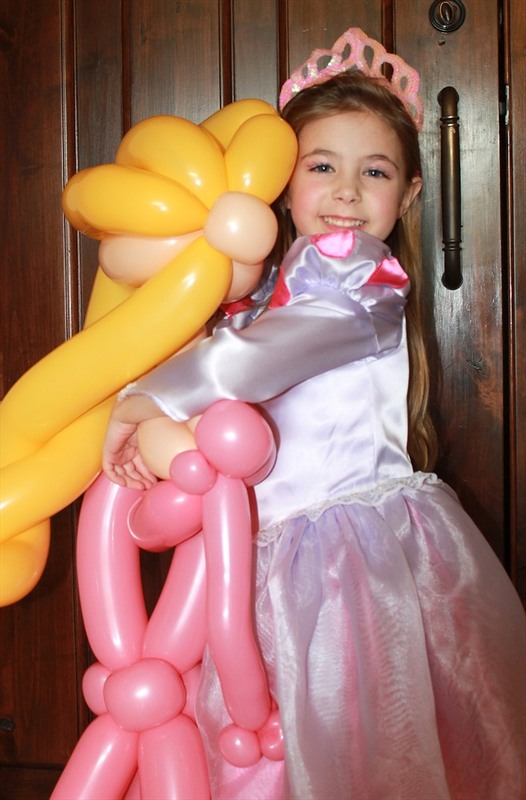 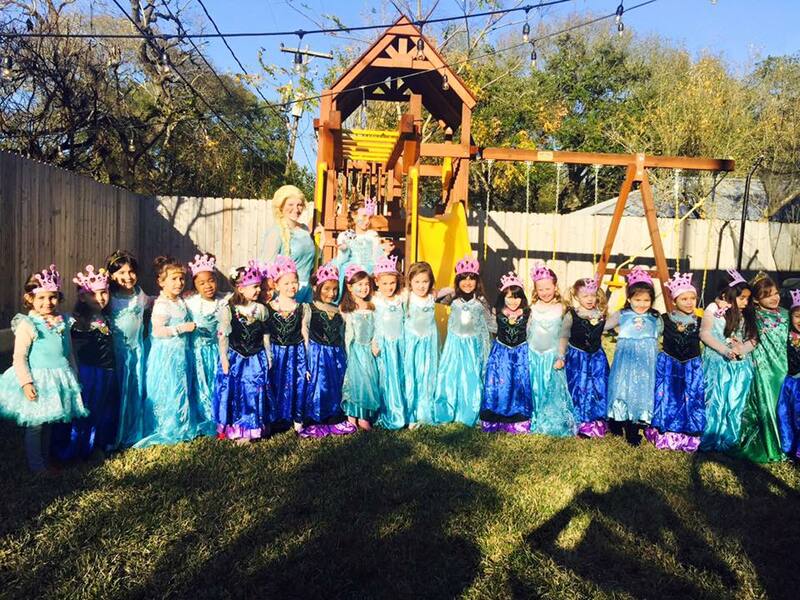 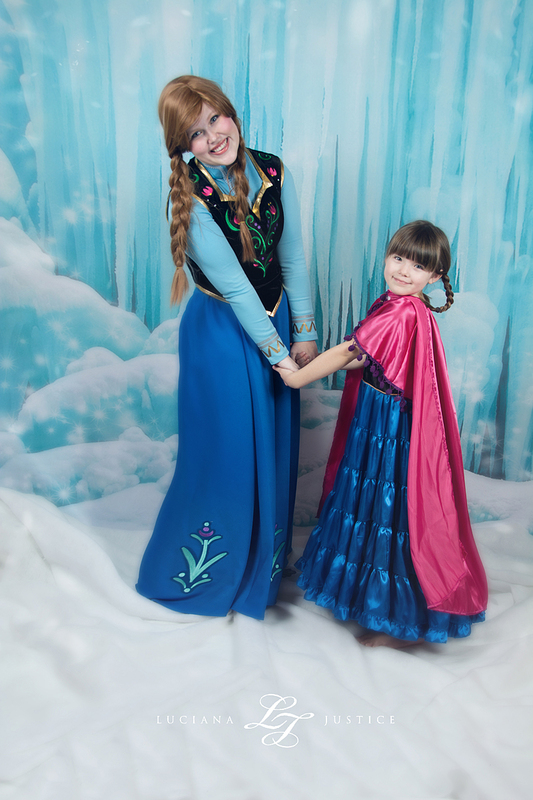 Invite A princess character to your party!